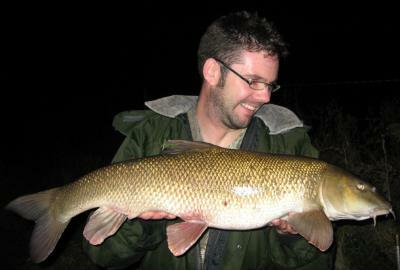 My new PB Barbel and it put up a surprisingly great scrap. Took other fish of 10.01, 9.15, 7.00 and 2.00. Happy Days!!! !